Founded by Louis Renault and his brothers Marcel and Fernand in1898, the company that would become France's biggest automobile manufacturer started humbly enough, with a solitary 13/4hp De Dion-engined prototype. 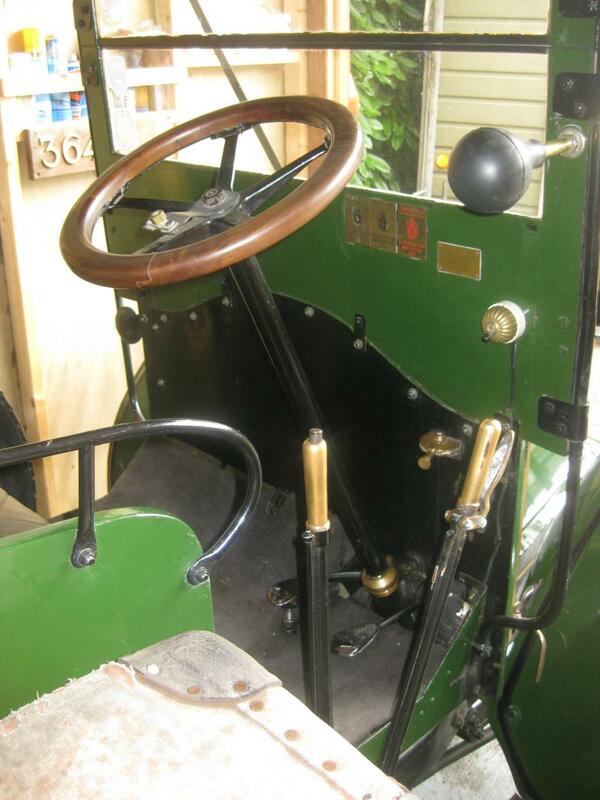 By 1904 Renault was building its own engines, and the following year launched the AG. Powered by an 1,100cc twin-cylinder engine of 8 horsepower (8CV) and featuring the 'coal scuttle' bonnet and rear-mounted radiator that would characterise Renaults until the late 1920s, the AG arrived at a time when the motor car was beginning to gain a measure of respectability. 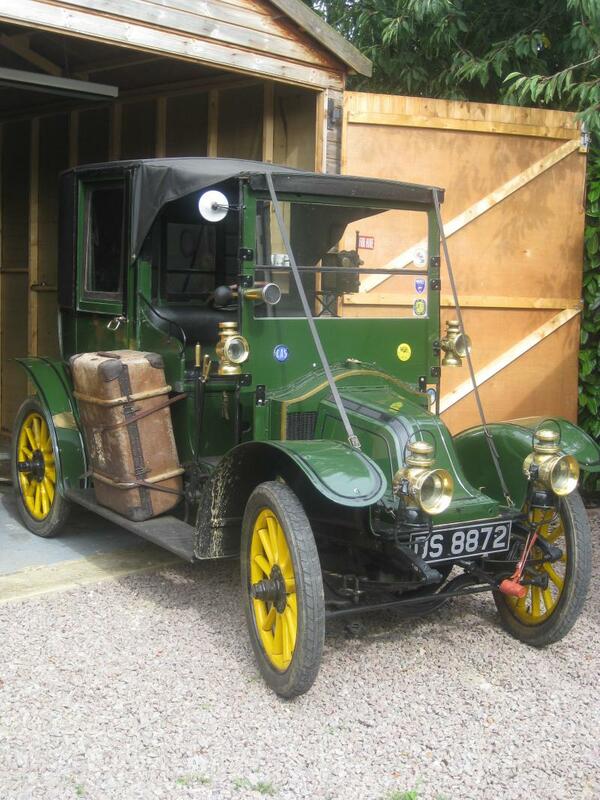 The unreliability of early cars had provided good cause for public scepticism but the advent of the 8CV, destined to become Renault's pre-WWI best seller, ushered in a new era. Here was an easy-to-drive car of simple design, whose mechanical workings even a technically illiterate layman might begin to understand. 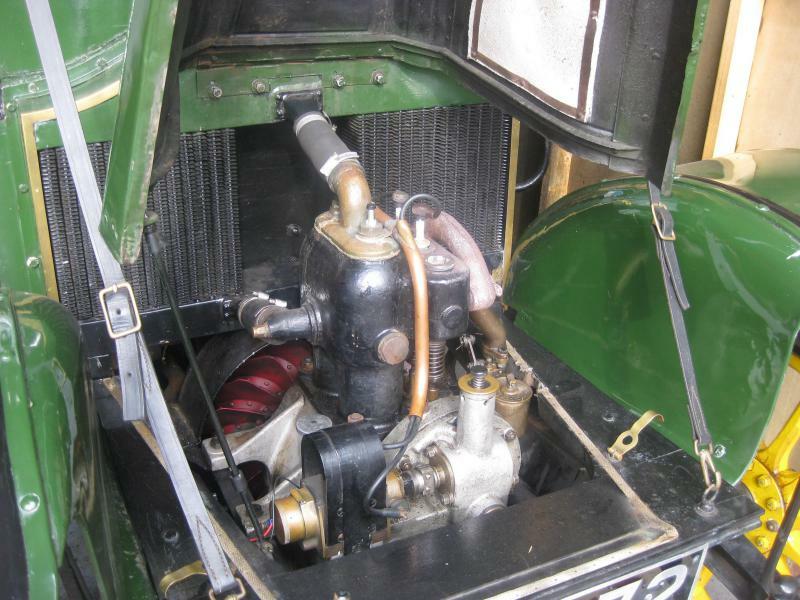 The water-cooled twin with its mechanically operated valves was simple and robust, qualities that endeared it to the novice motorist, and the three-speed gearbox was easy to master. For so small a car, the 8CV Renault possessed unparalleled flexibility between 5mph and 35mph in top gear, clinging to that gear on all but the steepest gradients. 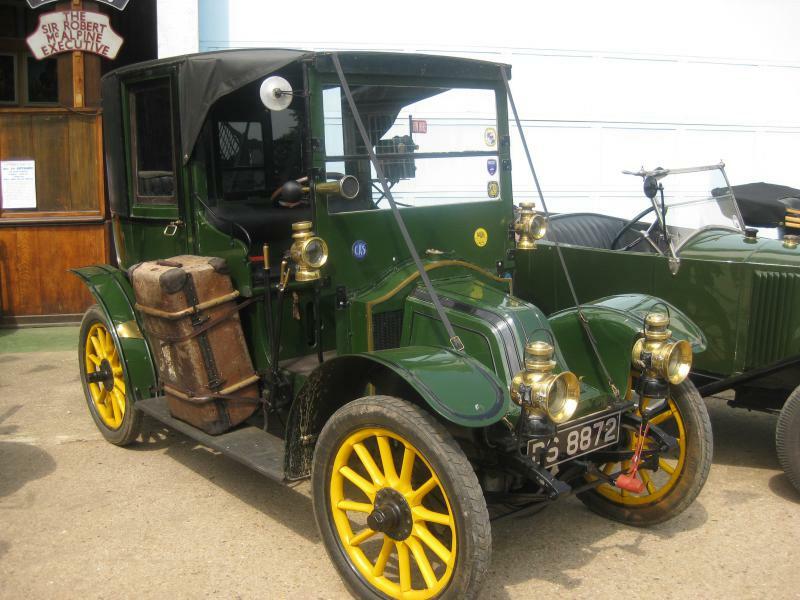 In its AG and later AX forms, the 8CV Renault was the definitive Parisian taxicab of Edwardian days, gaining the sobriquet 'Taxi de la Marne' when the entire fleet was requisitioned in September 1914 to ferry troops to the Western Front. They were also a common site on the streets of London. Few of the working taxis in France have survived, as regulations required them to be dismantled when taken out of service. 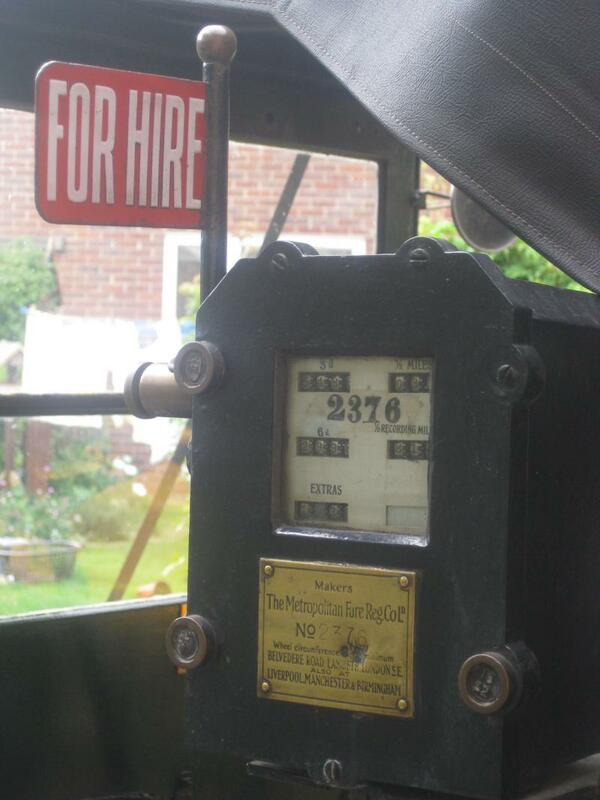 However, it is probable that many were converted to light trucks and continued in service well into the 1920s. There is no history known of this particular AG prior to 1980 when it was imported to the UK. Fitted with a light delivery van body at this time, it successfully completed the HCVS Run from London to Brighton between 1991 and 1993. 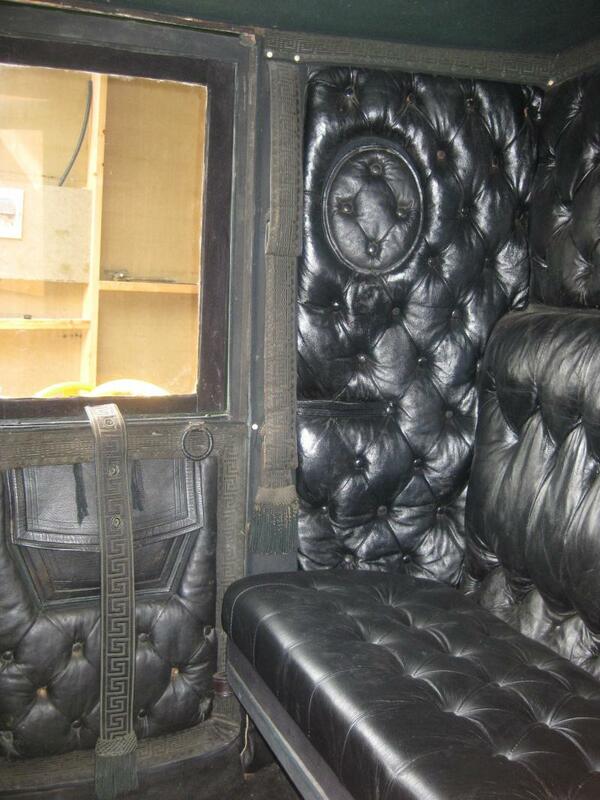 The current period taxi body with its original deep-buttoned leather upholstery and intricate braiding was fitted by the previous owner around 2000 towards the end of the vehicle's restoration. 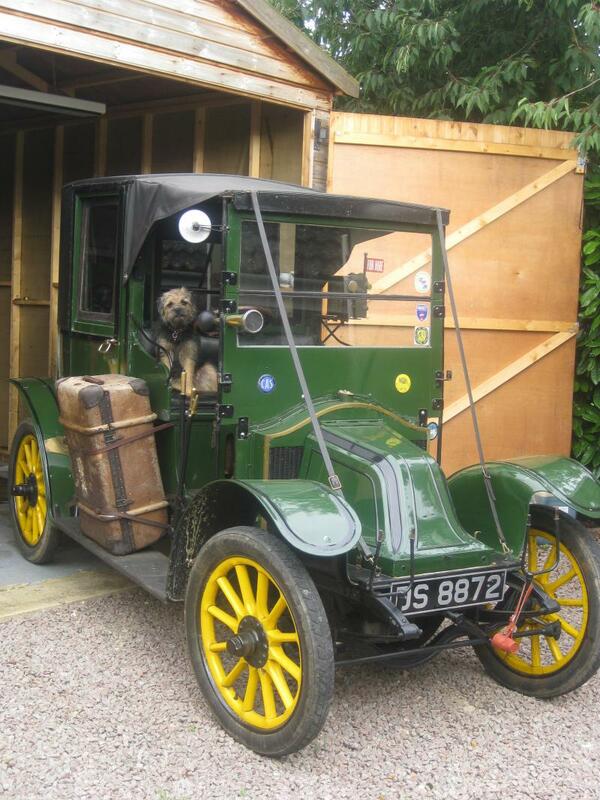 In the current ownership the taxi has won awards at local shows and been regularly campaigned, taking part in the popular VCC 'Snail Trail' and the recent Renault Frères Club rally in Oxford. Affording the opportunity for participation in many events, together with promotional and possibly film/television work, 'DS 8872' is offered with current MoT/tax and Swansea V5 registration document.